Join us in a hidden Chinatown casino where for one night only cheating is encouraged! 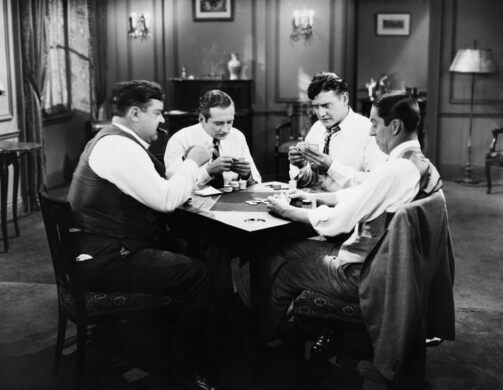 10:00 p.m. to 1:00 a.m.
Sleight of hand, card counting schemes, feats of memory, mathematics and dexterity. 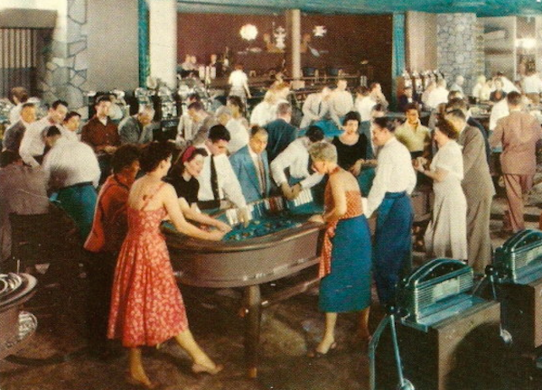 Join the New York Obscura Society in our very own Chinatown gambling den for an open bar of Rat Pack-inspired classic cocktails, live music and a motley cast of shady characters--this is the night you learn the art of cheating. Cheating has a long and storied history of great innovation created by brilliant minds with flexible morals. 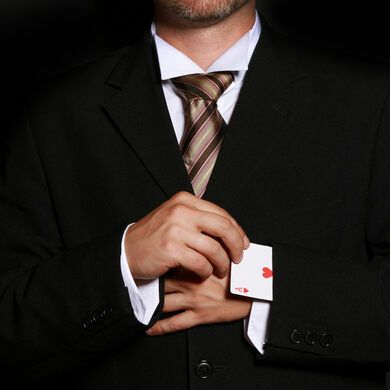 Saturday, August 22, internationally renowned sleight of hand artist and casino consultant Sal "the Hitman" Piacente will be joining us along with a live band ready to take down the house and an assortment of brilliant con men, sleight of hand experts, and practitioners of the dark mathematic arts. Prepare for an evening of fast hands and faster minds ready and willing to show you the tricks of the trade. 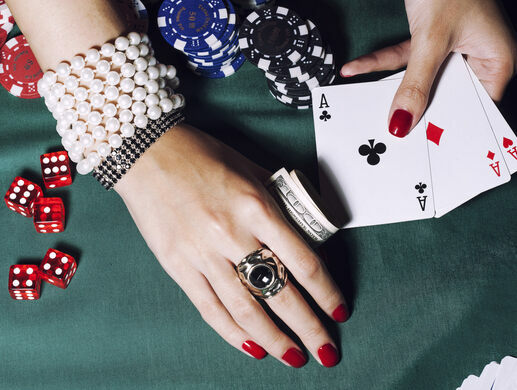 Come and play on our tables, where for one night only, cheating is encouraged. 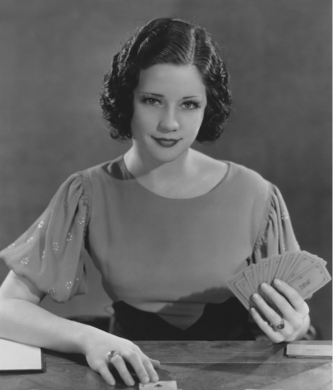 Learn sleight of hand moves and the basic mathematics of cheating before gambling against fellow guests and a crew of mathemagicians for Atlas Obscura pride and prizes! The best players and best cheaters will win the night. 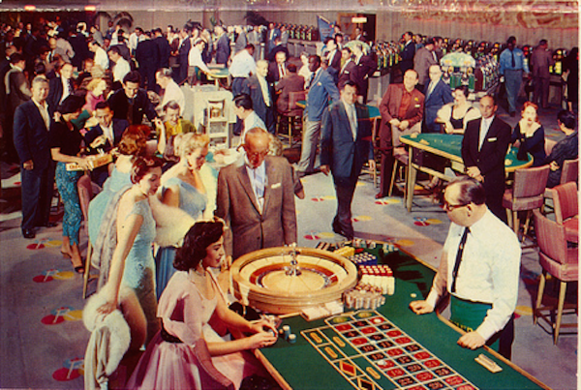 With the swinging sounds of Sammy Miller and the Congregation and an open cocktail bar of 1950s - 1960s inspired libations generously flowing throughout the night, break out your best vintage Vegas attire, grab a martini and see if you have what it takes to learn the art of cheating. Tickets: $85. Price includes admission and a 3-hour open bar! This event is 21+; please bring your I.D.